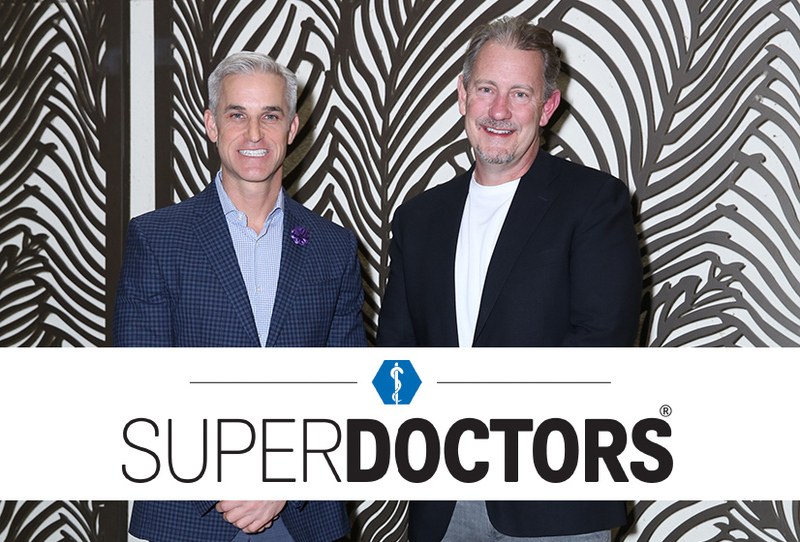 Congratulations to our Super Doctors, Dr. Keith Johnson and Dr. Bill Hayes. This is an extremely rigorous nomination process conducted by the national research division of MSP Communications. The process includes peer nominations, detailed independent research and a Blue Ribbon Panel review of all nominated candidates. Only 5% of the physicians in Texas are named to Super Doctors. Dr. Paul Chin was selected as a 2018 Texas Rising Stars Super Doctor in July 2018. 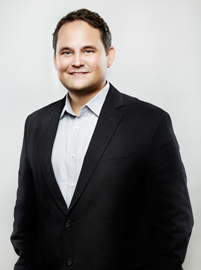 Thank you for your commitment to orthopedic excellence. We are so proud!